The jewelry pieces found in our boutique LOLA, is both beautiful and affordable. Our jewelry buyer seeks out special and unique items crafted from actual Jewelry Artists. We bring in pieces from around the world to showcase the artist and learn more about their story. 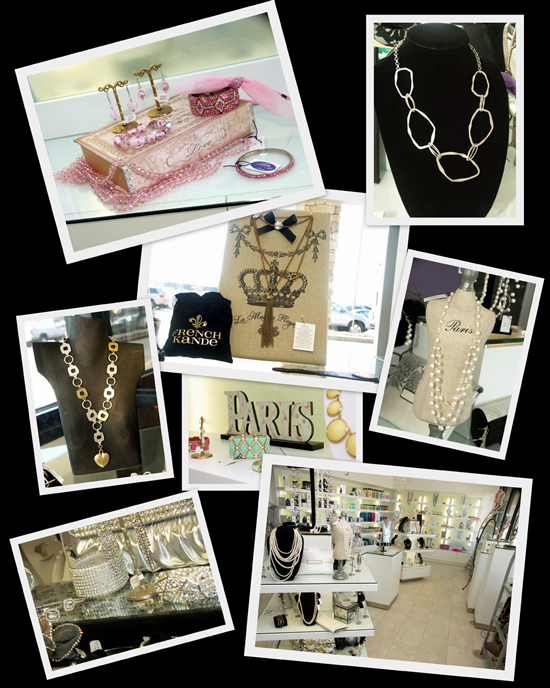 Below is just a sampling of some of the wonderful items and designers we have brought to Panache and Lola. New jewelry is arriving all the time so the selection transforms throughout the seasons. Stop by today, you will be surprised at what you can find in Lola!